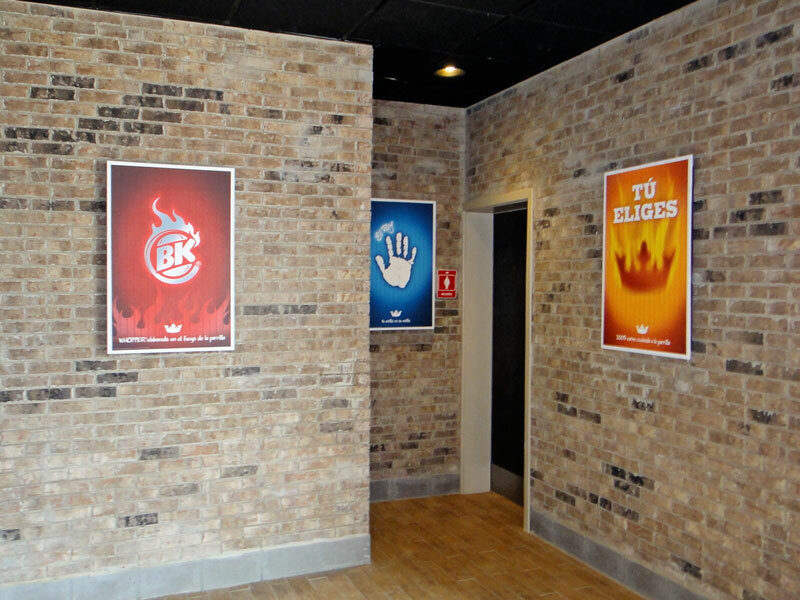 Why Choose THIN Brick Panels? 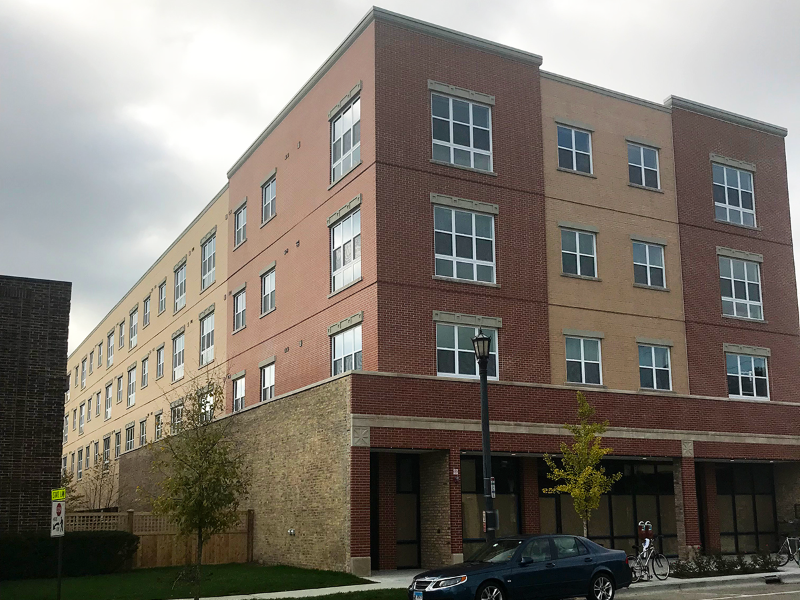 Nothing beats the classic aesthetic of brick, whether interior or exterior. 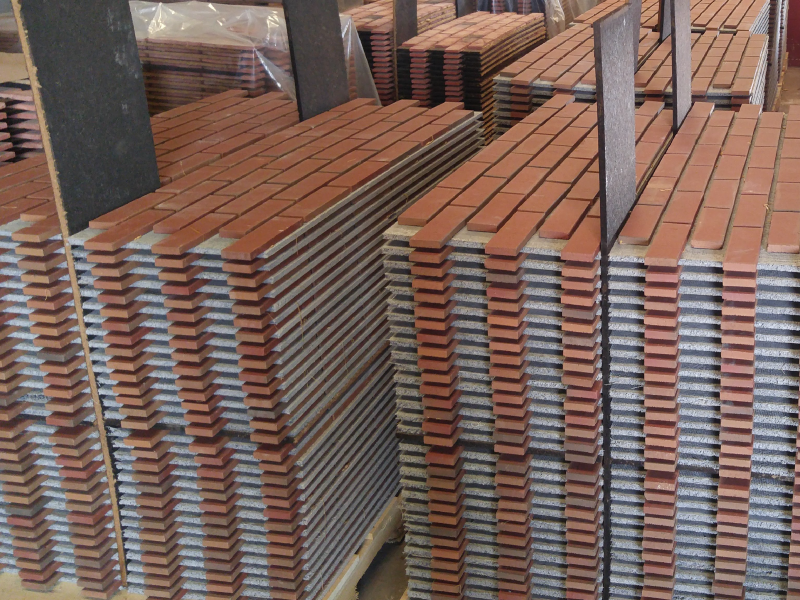 Traditional brick requires a great deal of time and energy to fire, transport, and install. 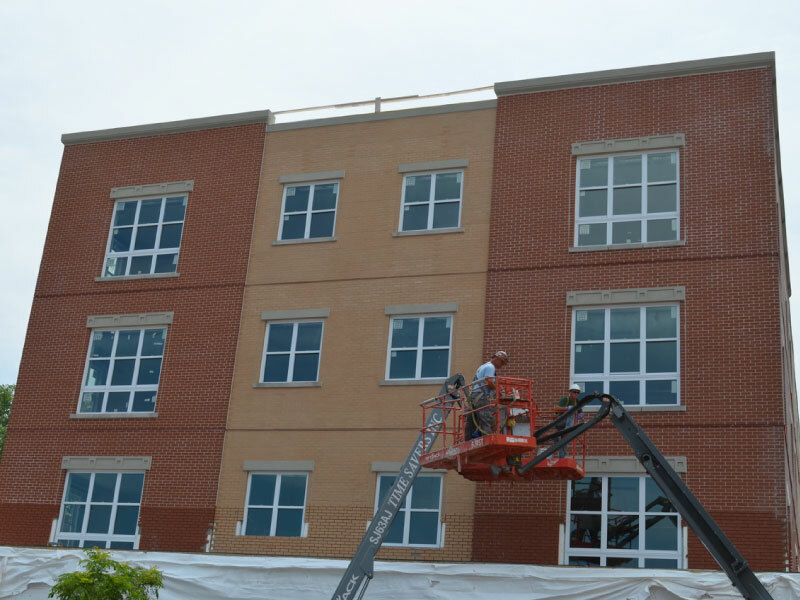 The Best Panel Company provides a better, easier solution with our THIN brick panels. 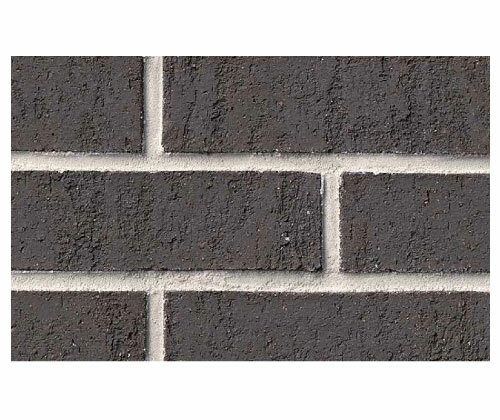 You can quickly, easily, and inexpensively achieve the brick look, without any of the brick problems. 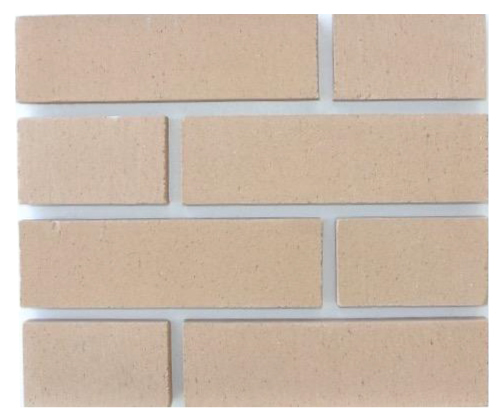 Whether your project is residential or commercial, we have thin brick panels for you. You don’t have to spend days finishing the brick exterior or interior of your project. 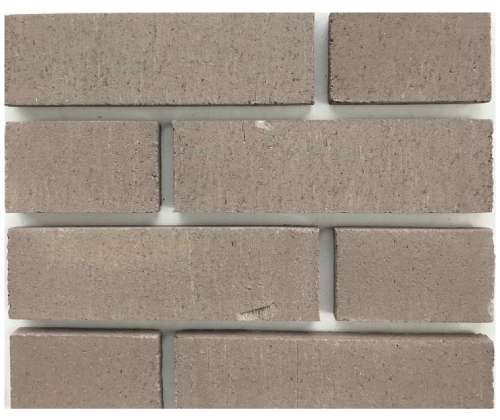 Our THIN brick panels finger together for easy installation, and we offer prefabricated corners for even easier field applications. 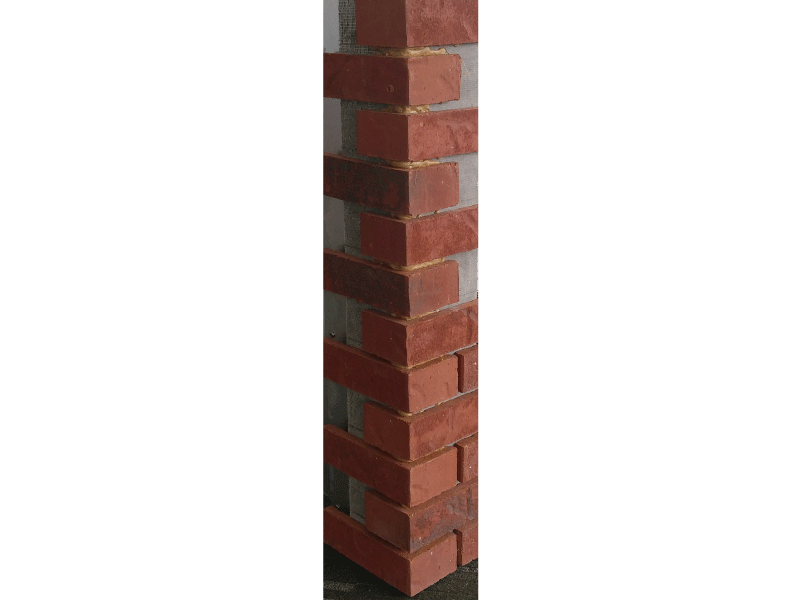 These THIN brick panels are ideal for home improvement projects as well as professional construction. No extra support or brick ledge! Because of the nature of the products we sell, we ask that you fill out our contact form in order for us to better understand your specific needs and provide a quote. You will find these forms throughout the site. 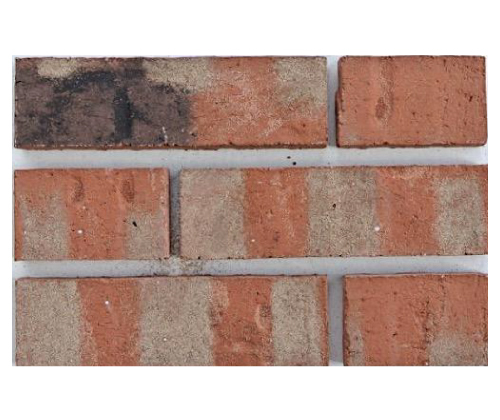 Our Tumbled products offer the most authentic duplication of genuine brick in the industry. 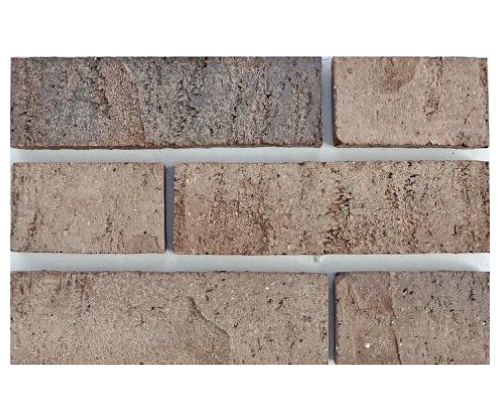 Our Carolina Series product line offers a variety of beautiful colors. 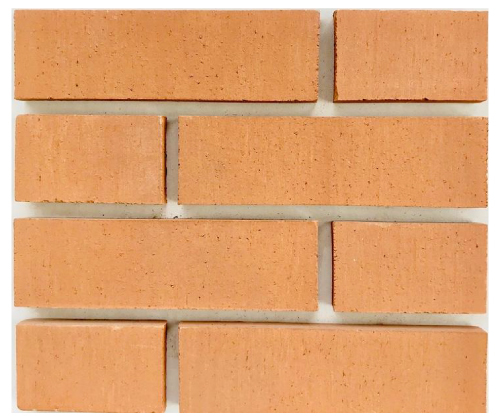 These THIN brick panels are ideal for home improvement projects as well as professional construction. 126 Old Highway 60 E.